Another night, another award show. While we were all sleeping, A-stars lined up in Barker Hanger in Santa Monica to attend the 23rd Critics’ Choice Awards. After an evening full of glamour and glitter, it turned out that both The Shape of Water and Big Little Lies are collecting their awards like no other this award season. With 4 golden statues each, they owned the night. 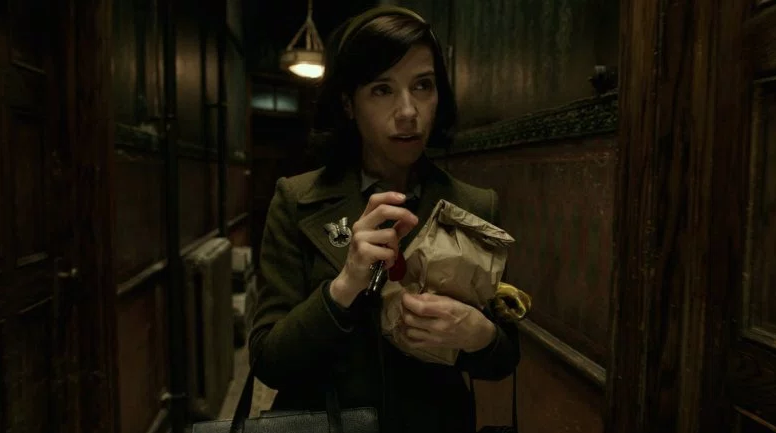 The Shape of Water was awarded as the Best Picture while director Guillermo del Toro won as Best Director. Alexandre Desplat his music for that movie got the award for Best Score and the production design team Paul Denham Austerberry, Shane Vieau and Jeff Melvin took the award home for Best Production Design. Also, the film side, Three Billboards Outside Ebbing, Missouri did great with three awards. Frances McDormand won again a well-deserved award for Best Actress while the award for Best Supporting Actor went to her co-star Sam Rockwell. The film also got the award in the Best Acting Ensemble category. It was very hard to choose in the category Best Editing, therefore, the award went to both Paul Machliss and Jonathan Amos for their work in Baby Driver as well as to Lee Smith for Dunkirk. On the television sight of the night, Big Little Lies ruled over its competitors. Just like at the Golden Globes, Nicole Kidman, Alexander Skarsgård and Laura Dern won an award in the corresponding categories Best Actress in a Movie Made For TV Or Limited Series, Best Actor in a Movie Made For TV Or Limited Series and Best Supporting Actress in a Movie Made For TV Or Limited Series. The series itself was awarded as Best Limited series. The Marvelous Mrs. Maisel (Rachel Brosnahan as Best Actress in a Comedy Series; Best Comedy Series) and The Handmaid’s Tale (Elisabeth Moss as Best Actress in a Drama Series; David Harbour as Best Supporting Actor in a Drama series) followed closely with two awards.